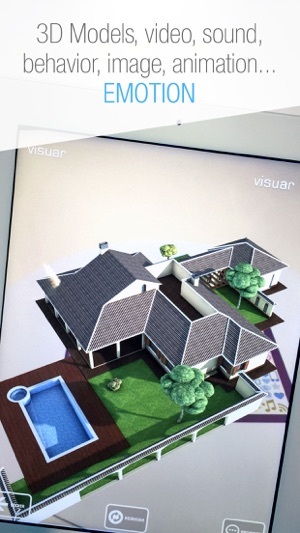 Visuar is an Augmented Reality App of general purpose that you can use to show your projects and ideas. 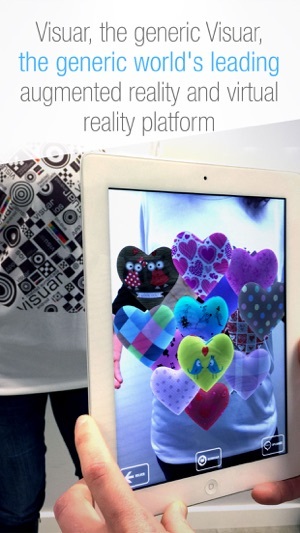 With "Visuar Augmented Reality" you can upload your own models and show in 5 minutes. 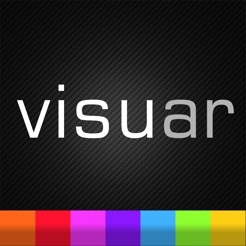 Visuar is a generic visor that you can use for whatever you want, publicity, medicine, education, tourism, architecture, marketing, etc. 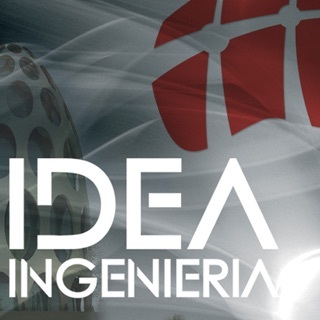 Besides, with Visuar you can make advertising and marketing campaigns at very low cost. - Your own channel with your corporate image. 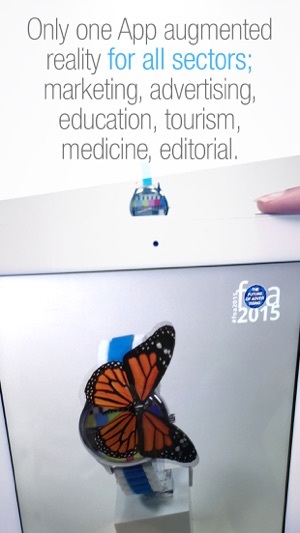 - You can move, rotate and escalate in all perspectives. - Add video, sounds, animations and video textures to your models. - Change the textures in real time. - Add personal targets in real time. 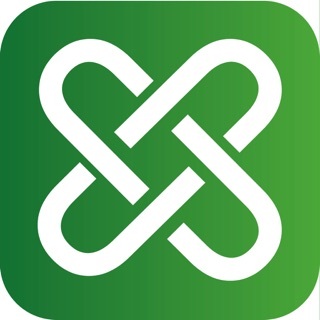 - Take photos and send by social networks and email. - You can center the view int the model and saw the interior. … and it´s only the beginning. 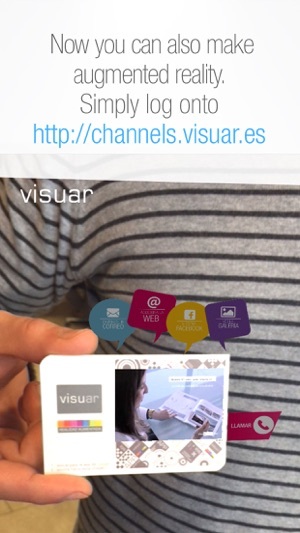 You can have your own channel now in http://channels.visuar.es, for FREE. Would you like to try it right now? 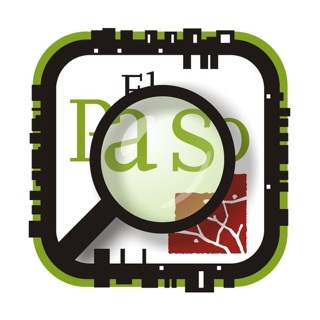 1-Download the app for free. 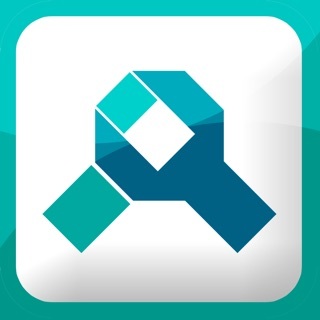 3-Select the project you wish to view in Augmented Reality and download it. 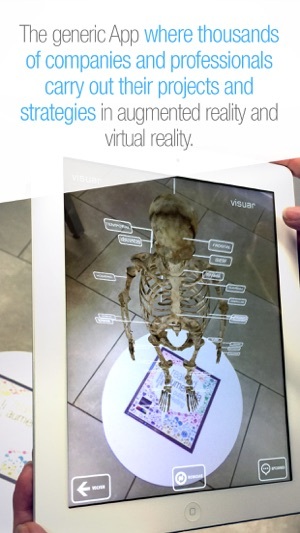 Visuar is been developed by Visuar, leading company in the development of augmented reality applications to all needs for any productive sector. 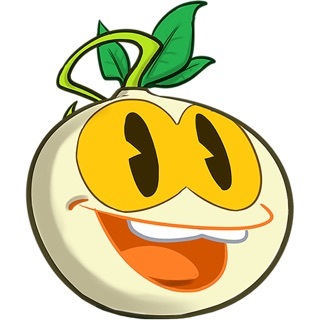 Visuar brings you a huge and attractive potencial so far never seen. 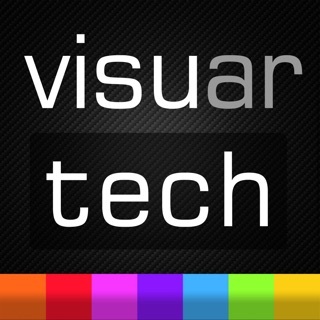 Visuartech will advice you the best way to integrate your projects to Augmented Reality in a suitable and useful way for your business.